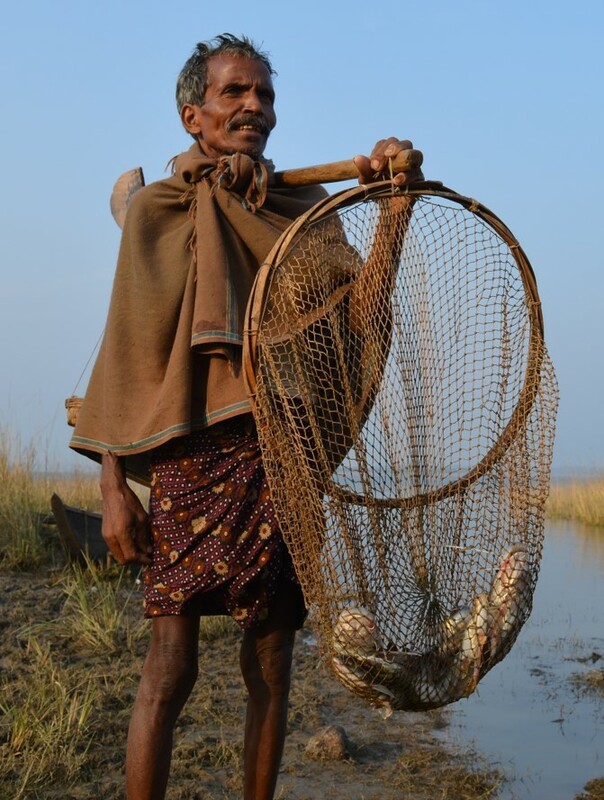 13 years of work on over 450 projects across 21 states for diverse partners, and with communities majorly in 5 states, has given ALC India an opportunity to understand the complex livelihoods sector and generate knowledge about communities and domains. Here, we share all this knowledge in the 'open source' format. At ALC India, we strongly believe that knowledge should be free so that it can grow and social impact can be multiplied. 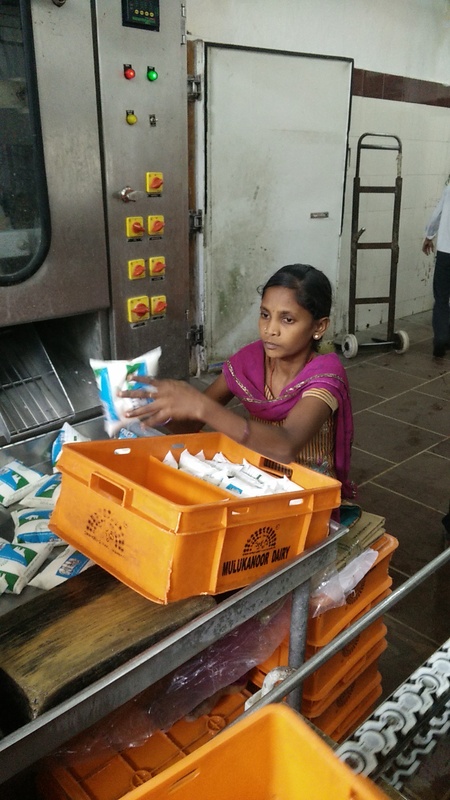 As a shareholder in the Maval Dairy Farmers Services Producer Company (Maval, Maharashtra), our Beehiver Varsha Jadhav received training, certified by Agriculture Skill Council of India (ASCI). 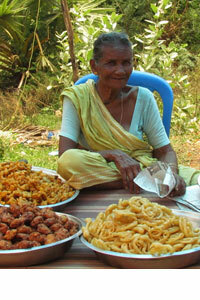 She learnt the technical know-how of cattle management and started running a small feed business. The extraordinary tale of the ordinary dairy farmers from Mulukanoor, of how they grew to build a sustainable business with more than 21,000 owners! 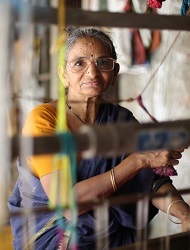 Chitrika disproved popular notions about the future of weaving, by facilitating the formation of Uma Chandrasekhara Weavers' Cooperative. 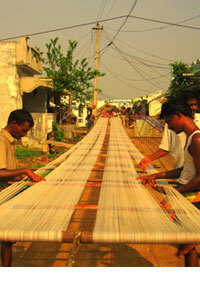 The weavers have carved out a market for themselves and improved their earnings by 2 to 3 times. DSC is an exemplary cooperative. 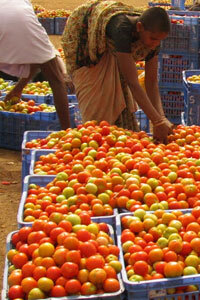 It started by serving farmers of Karimnagar. 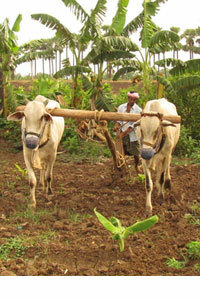 The cooperative has since expanded to other districts of Andhra Pradesh and a few districts of Karnataka. 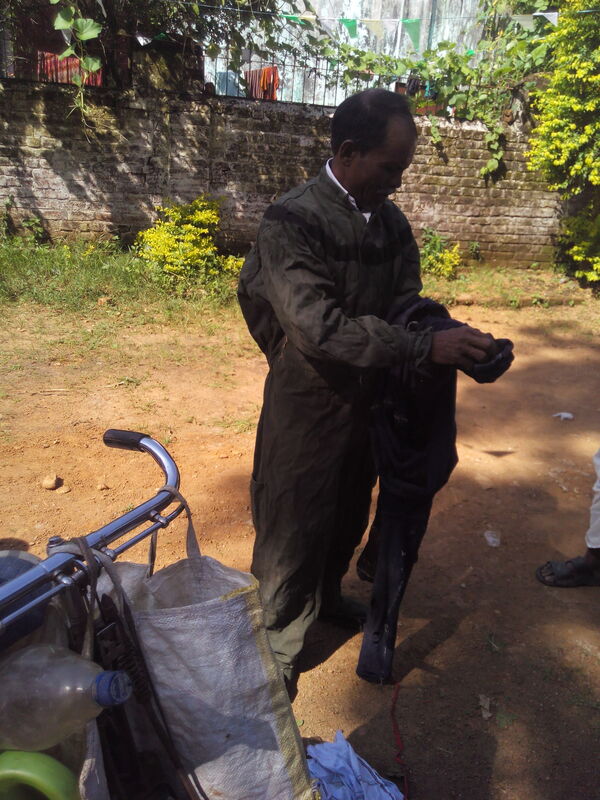 Read more about the FPCs promoted by ALC India for small and marginal farmers in Andhra Pradesh, Karnataka and Maharashtra with support from SFAC. 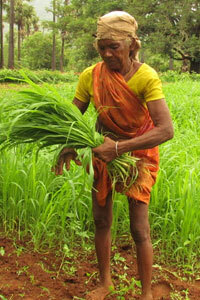 Supported by NABARD, ALC India promoted 4 producer companies with a total of 4000 members from the tribal farmer community of Srikakulam., to produce and market a variety of crops. 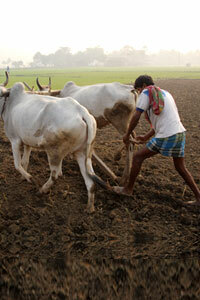 They account for 99 million agricultural holdings in India. 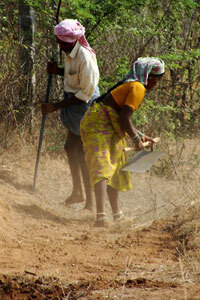 They also represent more than 80% of total farm households. 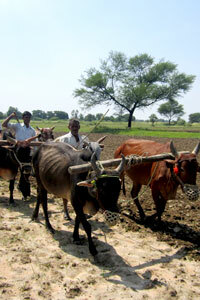 They are India’s Small and Marginal Farmers. The infographic challenges assumptions about their contribution, growth and productivity. India’s handloom and handicrafts, ranging from the simple to the exquisite, are creations of 43.32 lakh weavers/workers and 68.86 lakh craftspersons respectively. This infographic highlights the crisis faced by one of the oldest and largest professions in the country. 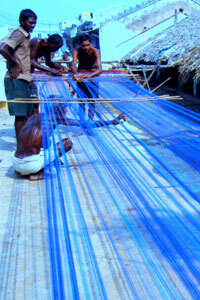 Fisherfolk and livestock holders are two of India’s largest producer communities, after agriculture and handloom. They have made India among the world’s leading producers.Here's a summary of their immense contribution. 275 million people depend on NTFP (Non-Timber Forest Produce), among India’s largest unorganized sectors with a turnover of over Rs.6000 crores annually. The infographic presents the size of this community, types of produce and the history of their legitimisation. 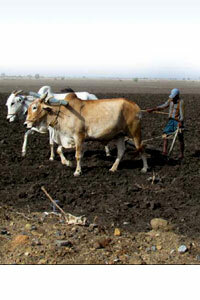 The reduction of livelihood options in rural areas drive large scale migration to other states and larger towns. 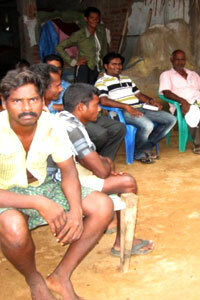 These migrants and other landless labourers rely on daily wage which is uncertain. This infographic outlines the size, segments and wages of this community. 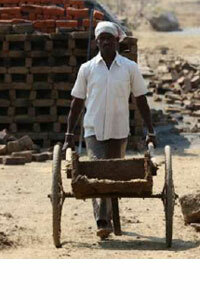 Almost 27% of India’s workforce is urban. 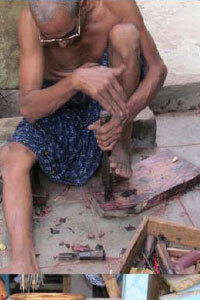 But, most of these workers are homeless or live in terrible slum conditions. This infographic brings to life the scale of this rising problem. 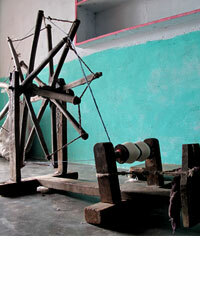 In spite of challenges, India’s MSMEs employ nearly 70 million people and account for 45 per cent of industrial output. This infographic provides clear definitions of MSME and outlines their contribution to GDP and employment. India is among the world’s most disaster-prone areas, with cyclones, earthquakes, floods, droughts and landslides affecting livelihoods significantly. This infographic gives an overview of the types of disasters, increase in their frequency over time and their impact on livelihoods. 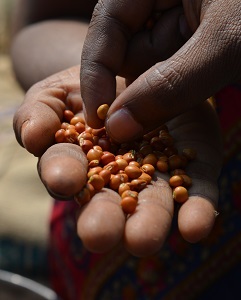 Development, natural disasters and internal conflict have displaced millions within India, leading to a livelihoods crisis that needs solutions. Here is an overview of the facts, the causes, the geographical distribution and the Govt. response. 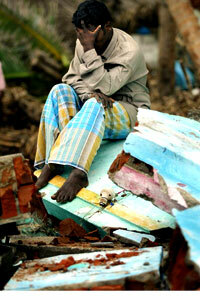 The marginalized communities we focus on are some of the most vulnerable. 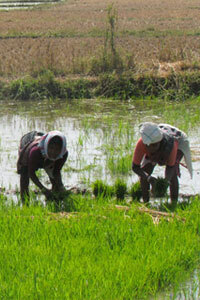 The communities identified tend to be vulnerable yet invisible. 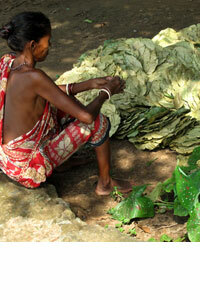 Over 2.5 million people in India are dependent on tea industry for their livelihood. 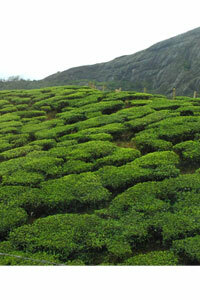 In India STG sector contributes 25% of the total tea production & this is steadily increasing. Yet The workers of STG are the most vulnerable in the tea industry and receive the lowest rewards for their labor. 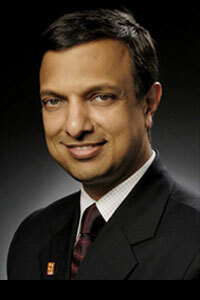 Dr. Nachiket Mor heads the RBI committee on Comprehensive Financial Services for Small Businesses and Low-Income Households. In this interview, he speaks about the challenges creating inclusive financial services. Mr. T. Vijay Kumar (CEO, SERP) is associated with SERP’s (Society for Elimination of Rural Poverty) activities since its inception. In this interview, he has shared his views on the challenges faced by the poor and the organization, and the achievements till date. Mr. B.M. Vyas (ex-Managing Director, GCMMF) talks about the challenges faced by the producers in changing economic & political scenario, suggests strategies for their survival in globalized market and expresses his views on the emerging production systems. A committed development professional who believed in the potential of people to help themselves, Ms. Shashi Rajagopalan reflects on her work, her motivations, understanding and perspectives. Mr. Vijay Mahajan, founder, BASIX and 'Outstanding Social Entrepreneur' talks about equitable and sustainable economic growth and dwells on issues related to promoting livelihoods. 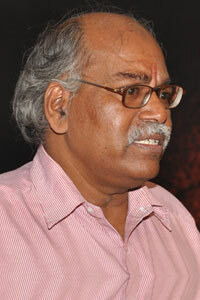 Mr. Vasimalai is Founder and Executive Director of DHAN Foundation. In this interview, he shares his thoughtsabout DHAN Foundation's work in two streams (microfinance and the revival of tanks (traditional water structures) and also offers broader perspectives on development. 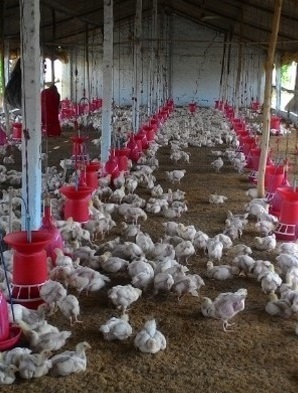 A learning tour in poultry was recently conducted by ALC India for farmers from Afghanistan in partnership with Comprehensive Agriculture and Rural Development - Facility (CARD-F). 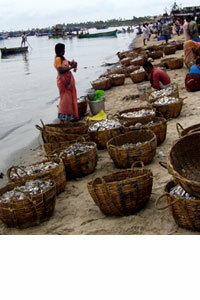 Fishing is one of the primary livelihood activities in the peripheral villages of OPGC’s plant in Banharpalli, Odisha. 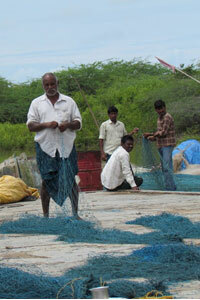 Fishing is done by approximately 200 households and is small scale in nature. The primary source of the activity is the Hirakud reservoir. The presentation provides an analysis of the supply side (current production and future potential) and the demand side (gaps in the market) and a business model with required investments is evolved for the village. 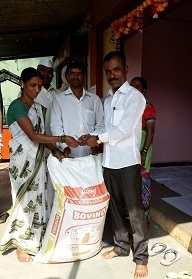 Dharmarajupalli Seed Cooperative is a standing example of how a successful seed cooperative can be run. The presentation provides an overview of its origins, governance structure, services to members and marketing efforts. 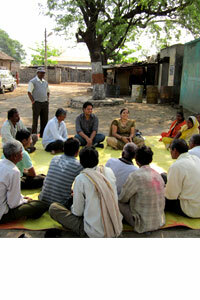 Community based organisations are at the heart of livelihood transformation. And it is not easy to build and sustain them. Here is a presentation that looks at the challenges and prospects. 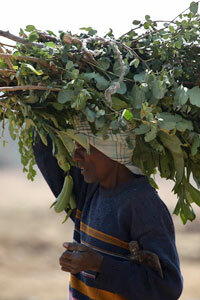 When the producers move up the value chain, their earning grow disproportionately. 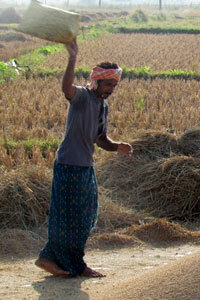 Here is an example one of the traditional, large commodity - rice. Read on. The presentation explores different aspects of institutional design such as objectives, nature of membership, governance structures, scale and investments. 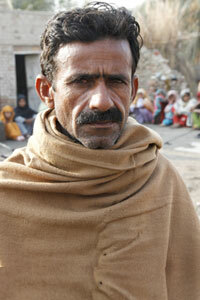 Usually, poverty assessments do not include the voice of the people most affected by it - the poor. 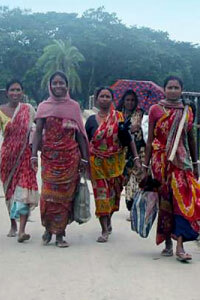 PPA (Participatory Poverty Assessment) involves the poor in the assessment. Find out how. 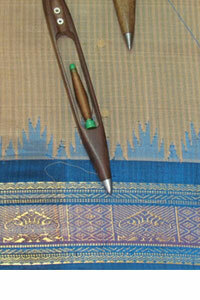 A summary of the survey about different aspects of the handloom - production, consumer segments, consumption patterns, consumer identification, exports and critical gaps. The idea of building a community owned institution is a noble thing. However, to create a thriving institutions, one needs to look at many aspects such as - need for an institution, existing groups, skills, resources required etc. A year of new partnerships, a year of reaching out to new communities, a year of efforts bearing fruit and most importantly, a year of progress, 2016-17 was truly an exciting year at ALC India. It was a year of validation. The year 2015-16 was promising for ALC India and the communities it has partnered with. 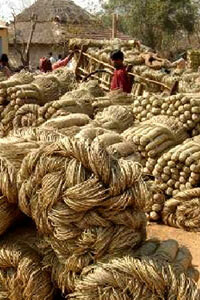 Many producer enterprises promoted by ALC India achieved a good business and it was the same for ALC India too. 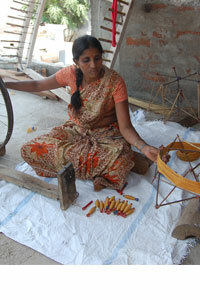 ALC India also entered the skill development sector through its partnership with NSDC this year. The year 2014-15 was eventful for us. We could expand our horizons in the livelihood’s ecosystem through a new program with dairy farmers and two new tribal producer enterprises. 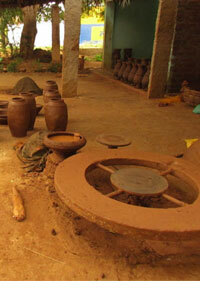 We could also initiate a livelihood financing arm of ALC India for the communities. In 2013-14, ALC India took many encouraging steps towards its vision of enabling equitable & sustainable economic development for marginalized by the provision of professional services. We hope, that the work done this year will lay a concrete foundation for more significant work in the years ahead. 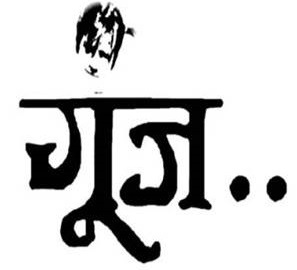 The year witnessed promotion of nine producer companies which offered services worth Rs. 1.94 crores to 2,893 producers.Our depth of contribution as well direct outreach to communities in agriculture, livestock, handicrafts & handlooms and forestry sectors increased in the year. It was an eventful year in the journey towards mainstreaming the economically marginalized producers and producer groups in the country. Four large direct outreach projects were sanctioned and six new project offices were established in five states. The organization has grown to impact a larger number of economically marginalized homes	with greater involvement through long duration engagement & by direct outreach projects. Organization has been able to successfully work on 51 projects, by adding	services to 22 new development agencies. 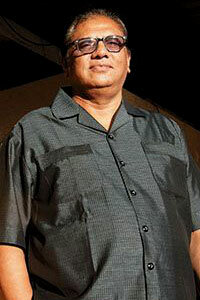 A unit at Bhubaneswar with a team of five consultants was established. The organization took the initiative to organize Financing Livelihoods of Economically Marginalized - to highlight the financial needs of the marginalized & Tathya - to create an awareness among the haves about the have nots. The 2nd year of the organization saw an increase in the number, value & geographical coverage of the assignments. 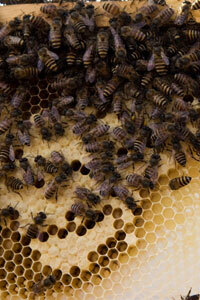 There was an increase of 317% of business generation. The year served a total of 30 partners, majority of which were NGOs. The team size also increased from three to seven. In the first year of the organization with three team members, the organization was able to generate business worth Rs.11,25,500 and profit of Rs. 51,757 by serving eight different organizations. 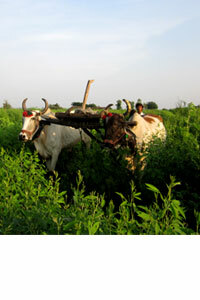 World Vision India became the first partner of ALC India. Promotion of Sustainable Livelihoods is an induction guide for those who are working or have an interest to work on the livelihoods of marginalized. It provides an understanding of poverty, its root causes, nature of possible interventions, intervention planning and assessment. 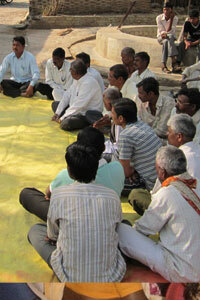 Livelihood organisations struggle with economic sustenance as they lack a strategic business plan. This module outlines the core concepts involved in business planning: market study, value chain analysis, financial model, marketing strategy etc. 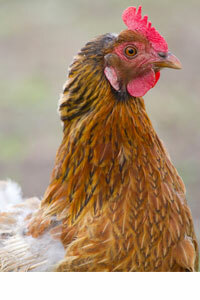 and illustrates them with case studies. 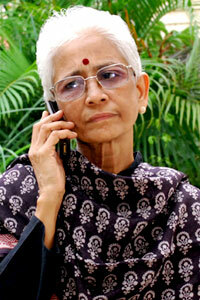 Consultative workshops are powerful formats in finding solutions to organisational issues. This manual was created for a consultative workshop with BAIF Mittra to solve the financial and institutional challenges faced by them. Strategic management is one of the most important part of organisation management. The module attempts to cover the key aspects of strategic management for both individual and organisation as well as for creating synergies between organisations and individuals. 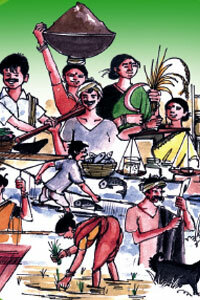 The manual with it's core focus on livelihoods speaks about livelihood concepts, the critical principles of livelihood promotion, livelihoods analysis and tools. 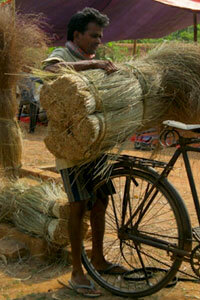 Bundled with various case studies the module gives an in – depth knowledge about livelihoods as a subject. 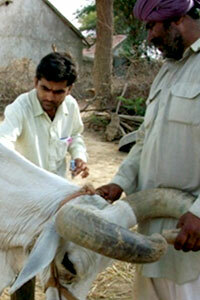 The toolkit helps to understand the current consumption pattern of consumers for milk. Apart from analyzing the potential for ghee & ice-cream it even analyzes the opportunity for entry of new brand of milk and whether consumer are interested to pay higher price for the same. 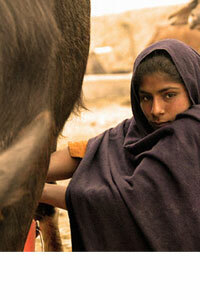 The tool kits covers questions related to procurement of milk from distributor’s point of view. 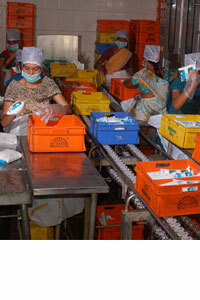 It even covers the detail about milk and milk products being sold in lean as well as peak season. 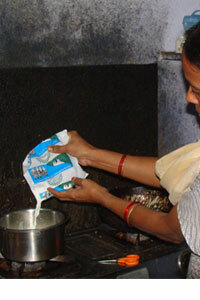 The tool kit covers question related to the demand side of milk & milk products. 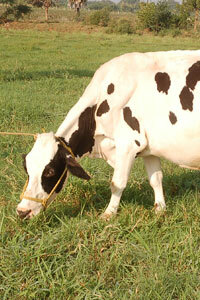 It covers question about the type of milk used – loose or packet and the reason for the same. The tool kit is a checklist, divided into 3 parts - dairy distributors, dairy vendors & village level milk cooperative society. The toolkit helps to get the qualitative information about point of procurement of milk, place of selling, major buyers, mode of payment, seasonality of milk. 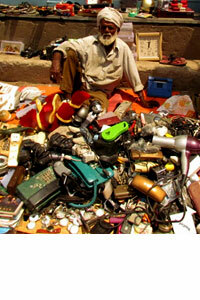 The tool kit is about collective marketing survey of commodity. 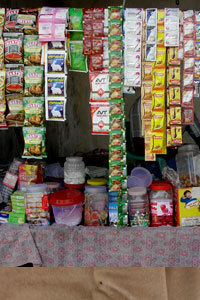 It speaks about the place, quantity and time at which the commodity is bought & sold. From the marketing perspective the tool kit have questions regarding value – addition and major problem faced in marketing. 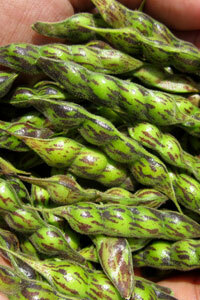 The tool kit is about marketing of produce of small farmers. It touches base with various topics of marketing like cost of production, point of sale, support services required for marketing of produce. 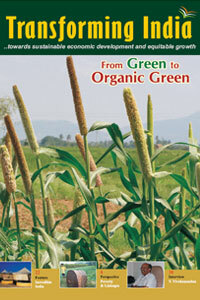 It even speaks about organic farming and the reasons of opting for the same. The tool kit is divided into 4 parts. 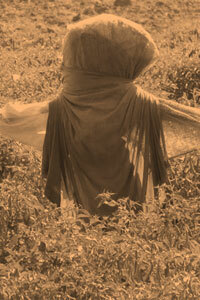 The 1st part address to access of women to credit, technology, institution. 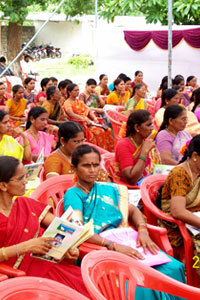 The 2nd & 3rd part speaks about women involvement in cluster & co–operative society respectively. 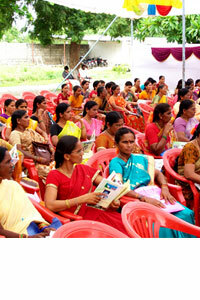 It ends with question pertaining to women participation as traders in weaving industry. The toolkit addresses to the urban marginalized community. It covers questions pertaining to their education and if they are interested in undergoing training. It even has questions which ask about their area of interest in training and their expectations post training. 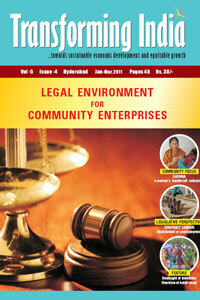 Legal Environment for Community Enterprises as a cover story speaks about various dimensions. 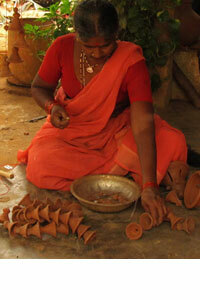 This issue of has covered Sadhna – A Women Handicraft Enterprise as it’s community focus section. Mr. Arvind Kejriwal, the leader of Aam Aadmi Party, has been covered under "Global Indian" section. 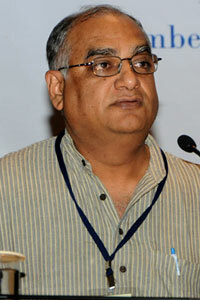 The issue focuses on unorganized sector. 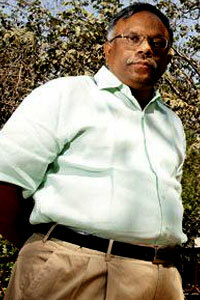 It even has an interview with Mr Bhaba Adhav, who has worked with the unorganized labour for more than 30 years. There are two more articles talking what needs to be done with informal sector for ensuring greater prosperity to the marginalized. The issue covers a change from Green revolution to Organic revolution which shows impact of organic farming, it even covers a case study on - Timbaktu Organic which is one of the implementation programmes in organic farming.